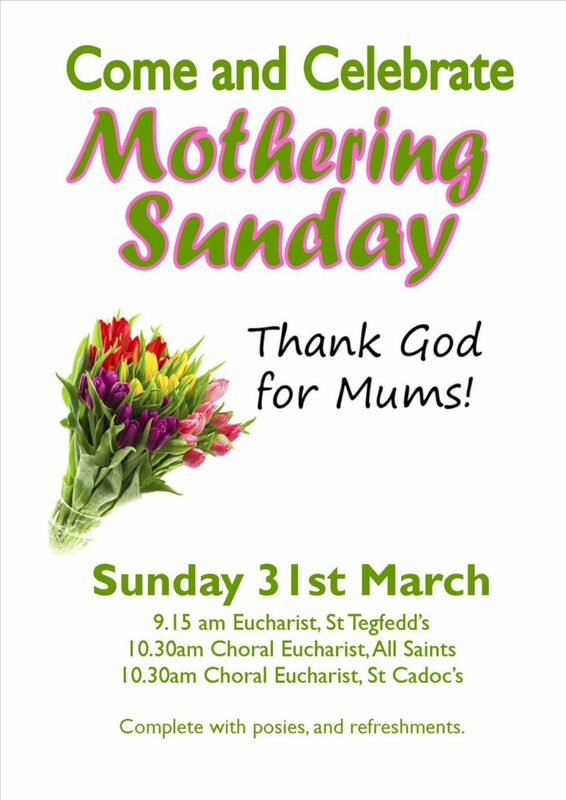 who presided and preached at the joint Ministry Area Eucharist today at St Cadoc’s, Caerleon. 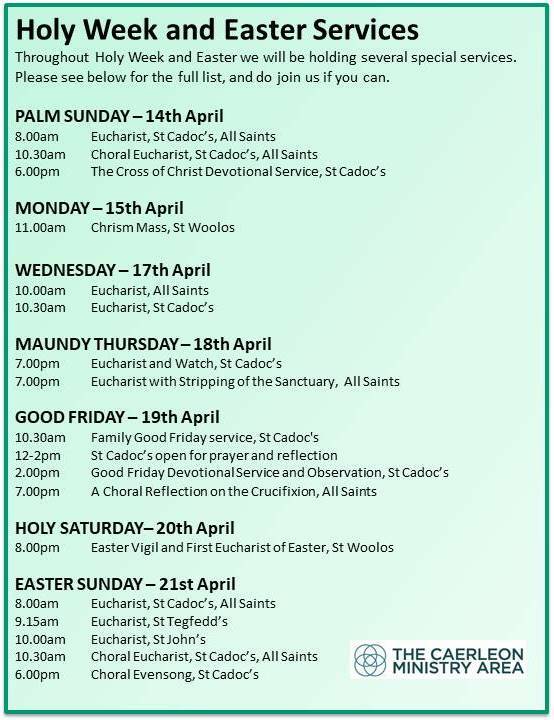 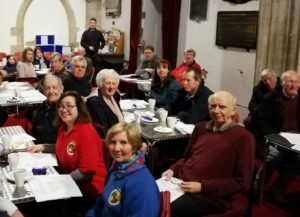 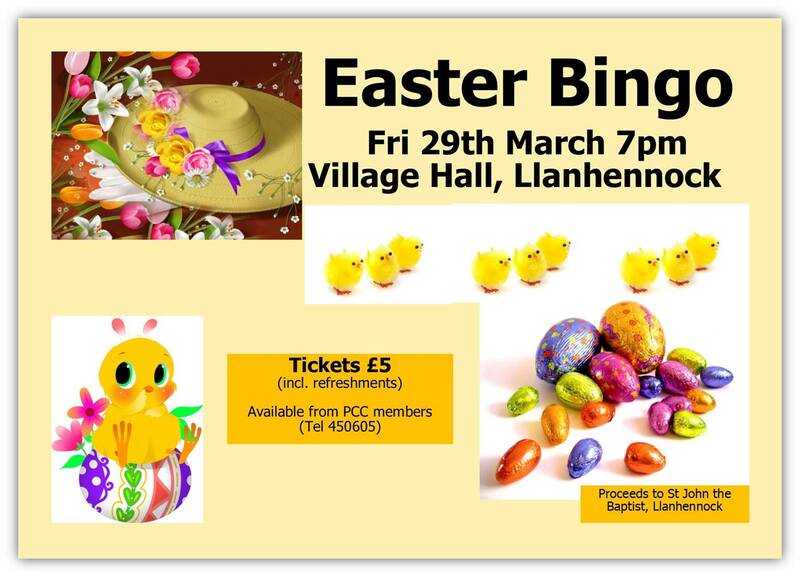 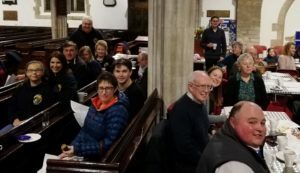 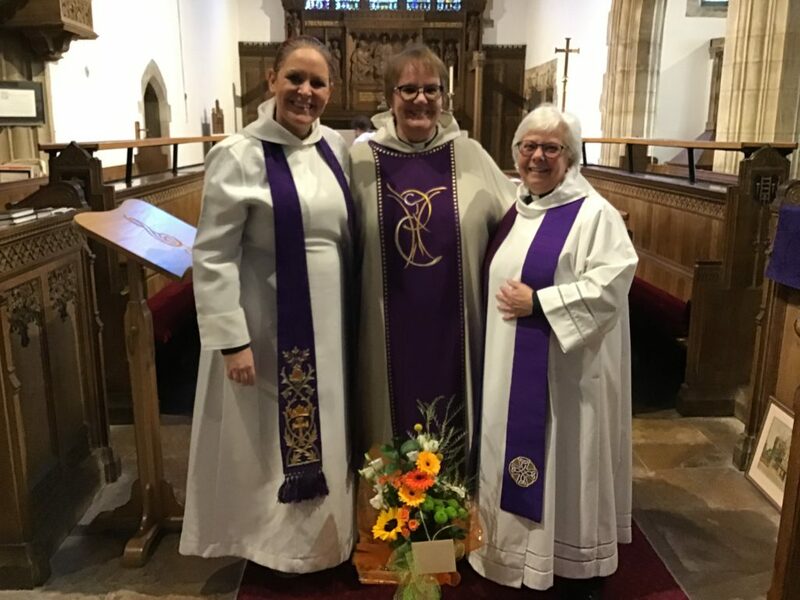 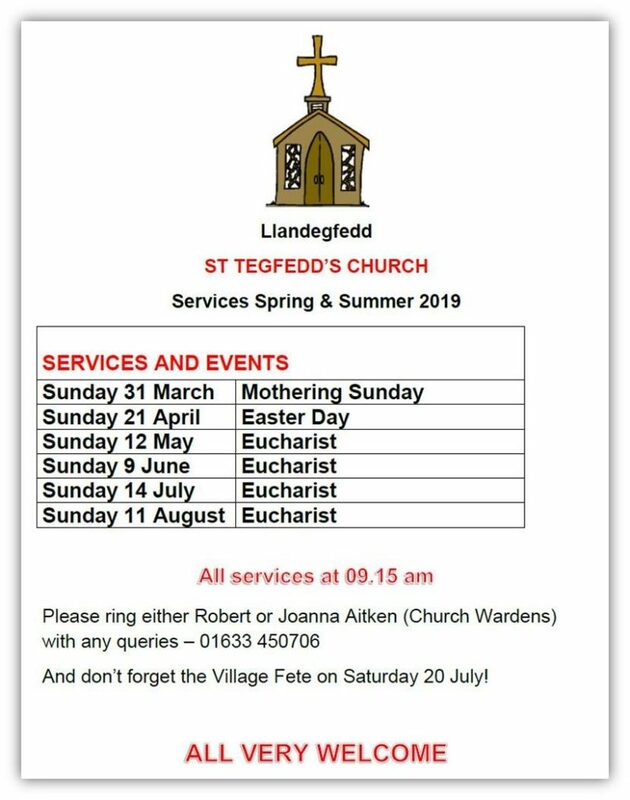 What’s Happening At St Tegfedd’s? 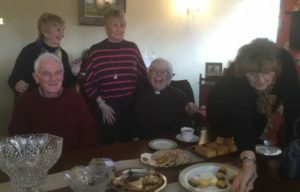 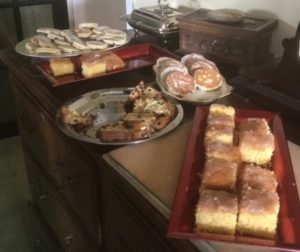 A lovely morning of fellowship and eating pancakes and cakes was enjoyed by parishioners at the home of Myfanwy and Richard Bowen. 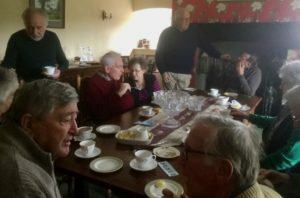 Many thanks to all who contributed to the success of the event especially Myf and Richard for their hospitality.